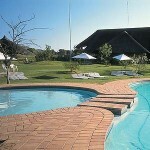 6-Sleeper: Self-catering guest house in Kruger Park Lodge, Hazyview, South Africa. 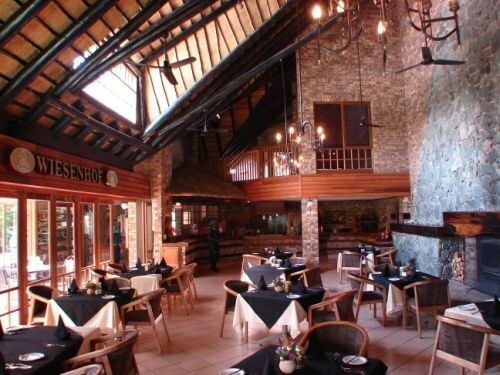 Kruger Park Lodge is a luxurious 4 Star RCI gold crown golfing and wildlife resort on the banks of the Sabie River in Hazyview which offers privacy, comfort, lush green lawns, dense woodland and flowing water. 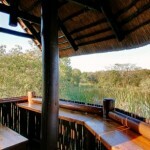 The resort is perfectly located in “Big Five Country” and is surrounded by an abundance of natural beauty, teeming with wildlife. 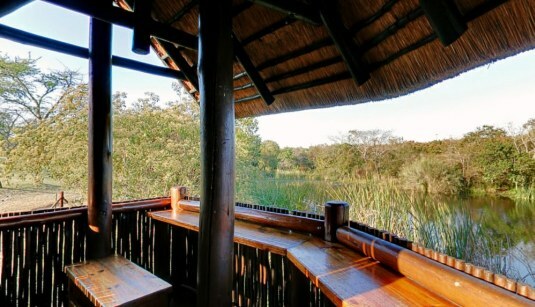 One of the highlights of your stay is certain to be an unforgettable safari in the very nearby Kruger National Park with the Phabeni gate only 11 km away. 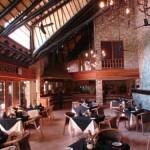 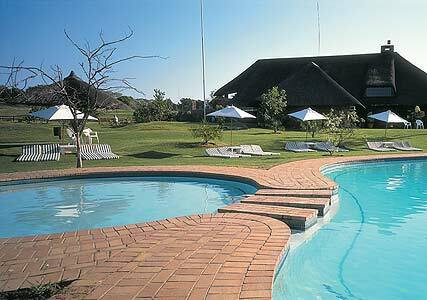 Amilalu and Kruger Park Lodge is the perfect getaway holiday for you.